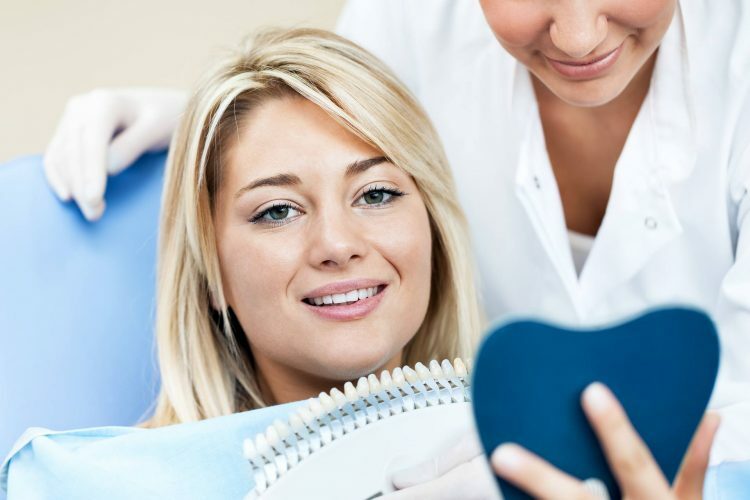 At our clinic, we offer comprehensive services from all fields of dentistry. In addition to high-end dental equipment and high-quality materials, all services are provided in a comfortable, luxury environment. New patients are welcomed with a GAP Examination, a Cleaning and a Complimentary Smile Consultation. Tooth pain can be caused by various problems. An oral examination can help determine the cause. We offer a state of the art solution for straightening your teeth through invisible dental braces. We use modern technology to detect decay as early as possible to save and preserve your teeth. We offer a few whitening procedures to brighten your teeth and improve your smile. We can restore your smile and increase your comfort in speaking and eating using advanced prosthetics. 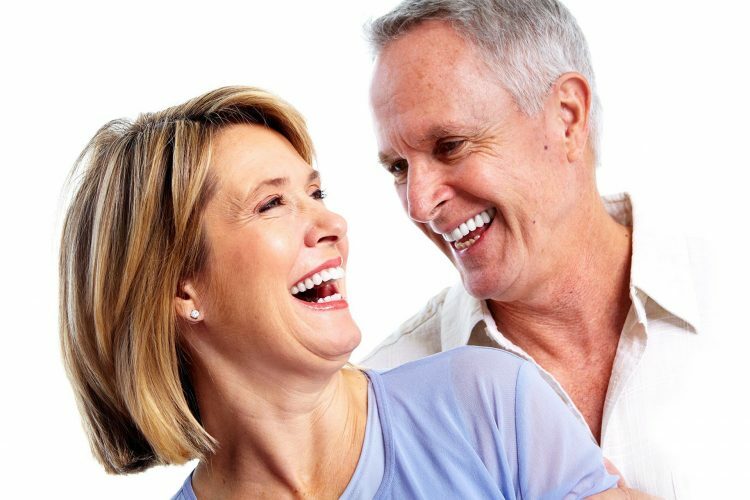 You are never too old to have those beautiful straight teeth you have always dreamt of.